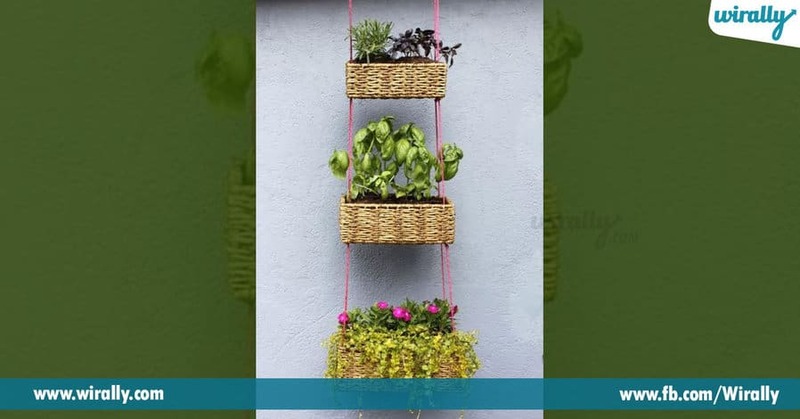 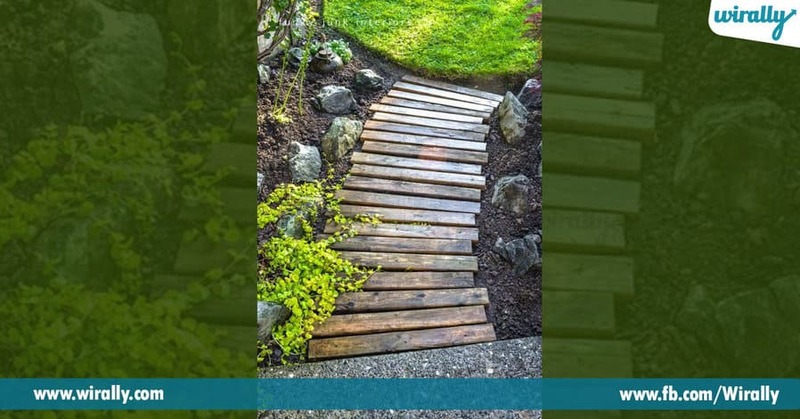 If you have a backyard at your house, but confused how to make it attractive, don’t worry we are back again with some brilliant ideas. 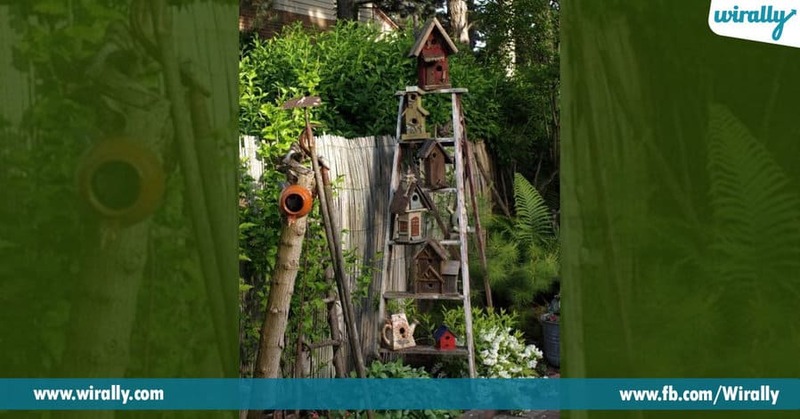 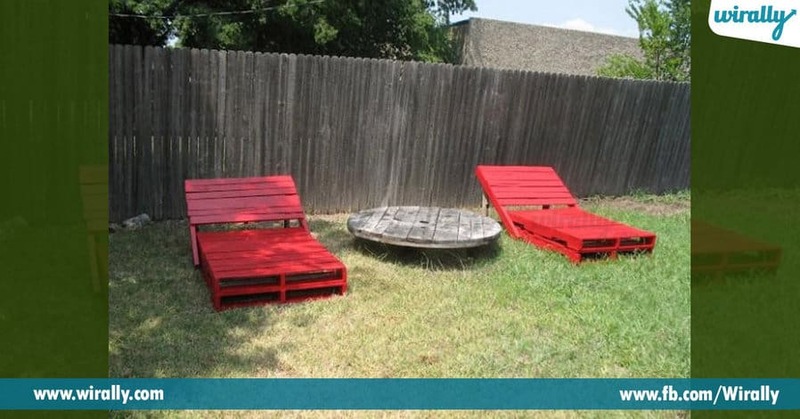 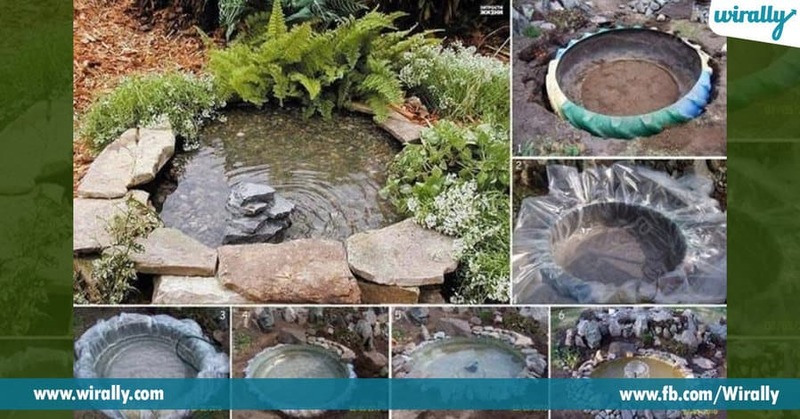 Check out this article to improve their backyard and make it into a beautiful place in this Summer season. 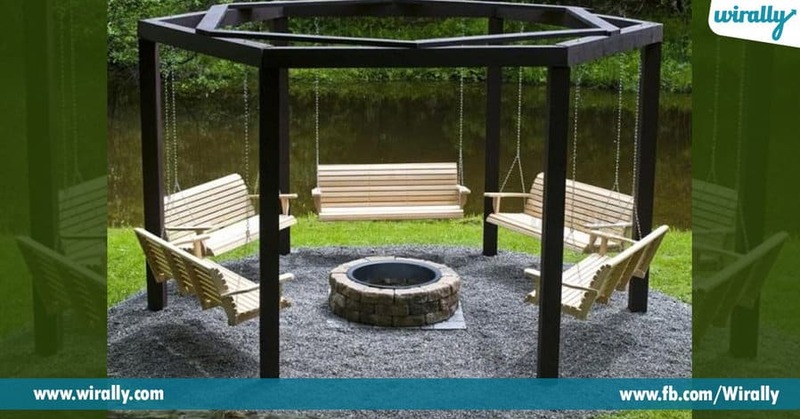 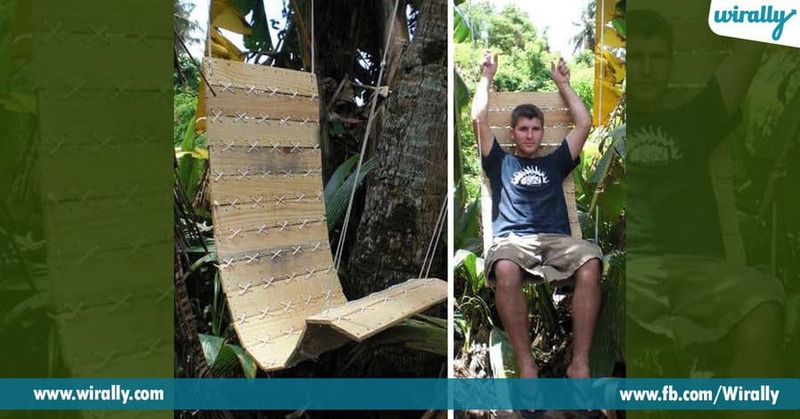 3. Who doesn’t love outdoor swing chair?